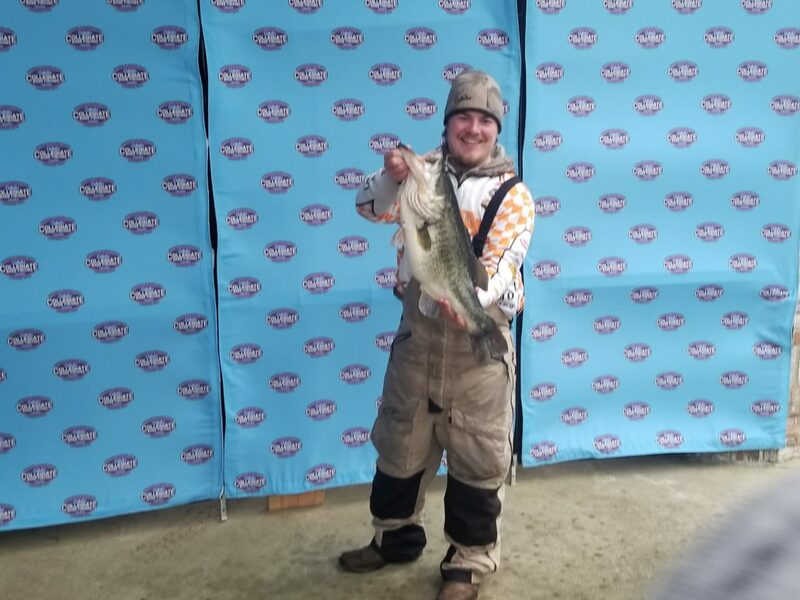 Congrats to Scott Ellis from the University of Tennessee-Knoxville on winning the Texas Lunker Challenge presented by Mossy Oak Elements with a 9.64lb big bass! 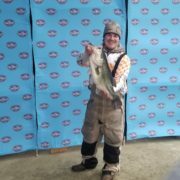 Will this tournament be the same format at the big bass bash format on Kentucky lake? 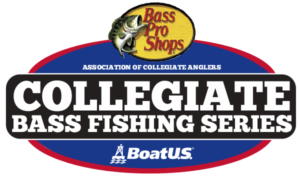 Yes, except this will just be an overall big bass with one session. This will also be a one day event. Yes, we will Live Stream the weigh-in here as long as our cellular service is strong!